UPDATE: The victim of a homicide in the 700 block of Belvedere Road has been identified as 23-year-old Kerwin Jamar. 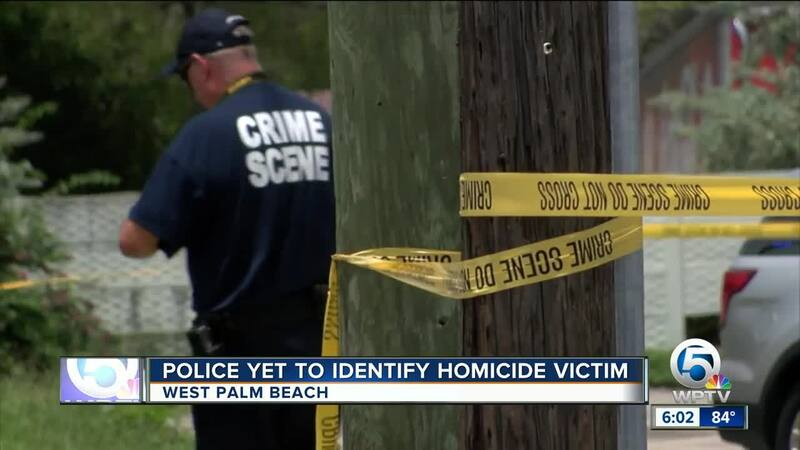 The West Palm Beach Police Department is investigating a homicide along the 700 block of Belvedere Rd. Saturday morning. 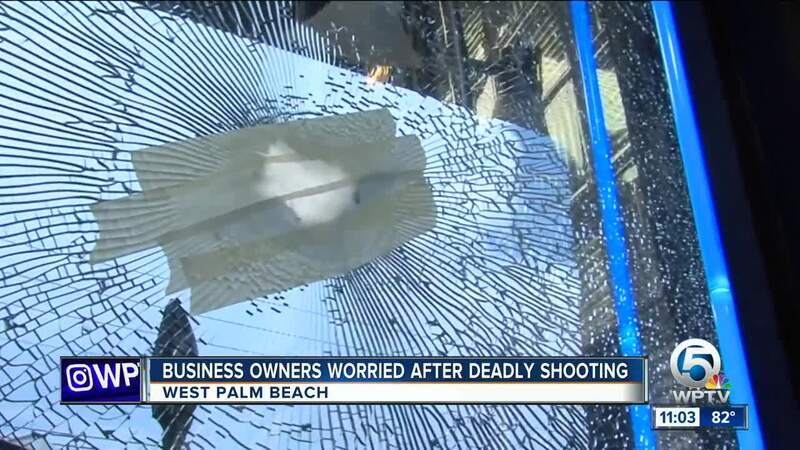 Shattered glass and a bullet hole. That's the site that reminds JC he's lucky to be alive. "I'm here tattooing at Twisted Love Tattoo and this is where I am, this is my height like the bullet would of hit me. It came right in and it hit my iPad," JC recalled. He's talking about a shooting that happened early Saturday morning. West Palm Beach Police say a car crashed into another parked car along the north side of Belvedere Rd. When the victim got out of the car and started walking police say that's when someone shot the victim. "Now I have to worry about the safety of my people my staff feeling safe and the impression it leaves on my customers," JC said. He says he closed up shop about an hour before the shooting. He thinks about what if he and his customers were still inside. "I barely missed it ironically," he says. 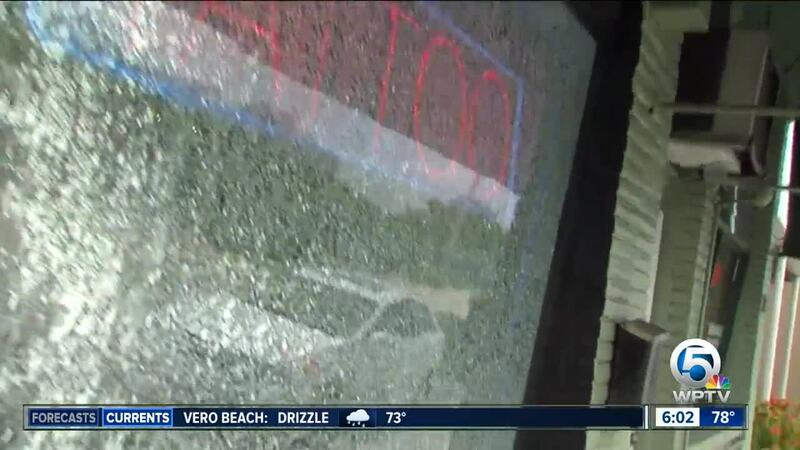 A couple other shops on the 700 block were also damaged. Saturday afternoon we found West Palm Beach Police nearby at Georgia avenue. A spokesperson told us both scenes are related, but would not elaborate further. "It's disturbing that that close to kids and families right here," a neighbor said. Tips in the case are eligible for a $3,000 reward. Contact police by calling Palm Beach County Crime Stoppers at 800-458-TIPS.